Today, FRONTLINE and The GroundTruth Project’s interactive documentary The Last Generation was honored with the Interactive of the Year Award at the 62nd World Press Photo Contest. The Last Generation offers a close look at climate change in the Marshall Islands, a low-lying island nation. Produced by Michelle Mizner and Katie Worth, the project is told through the eyes of three children living in the Marshall Islands: 12-year-old Wilmer, 14-year-old Julia and 9-year-old Izerman. 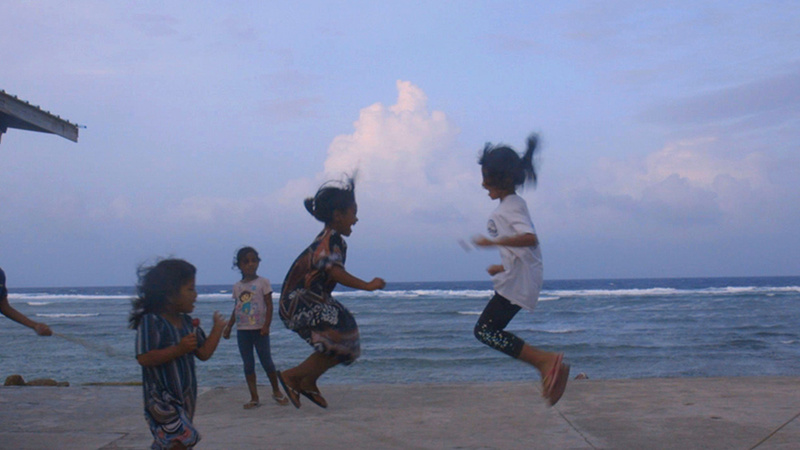 The three Marshallese children share their hopes and fears for the future as they grapple with the possibility of seeing their homeland disappear due to rising sea levels. “It is thrilling to win this World Press Photo award, because it recognizes not just the crucial, compelling stories that three Marshallese children generously shared with us, but also the gorgeous way those stories were filmed by producer Michelle Mizner, designed by Dan Nolan, and developed by Ly Chheng. What a privilege to work with such talent,” says Worth. The winners of the 62nd World Press Photo Contest were announced on Thursday, April 11 in Amsterdam, Netherlands. You can see a full list of this year’s winners here. 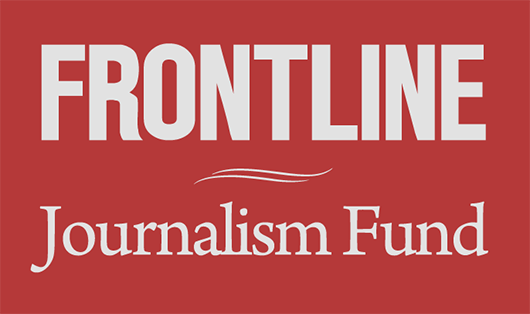 The Last Generation has previously been honored with a Scripps Howard Award and Overseas Press Club citation in March 2019, an Online Journalism Award in September 2018, and was cited in FRONTLINE’s duPont-Columbia Gold Baton win in December 2018. You can experience the award-winning interactive documentary here.